Some giant rats have made our journalism school their home in downtown Manhattan. Scienceline reporters enlisted Dr. Robert Corrigan, head of the New York City’s Rodent Control Academy and one of the leading pest experts in the United States, to lead them on a search for the infestation and its source. 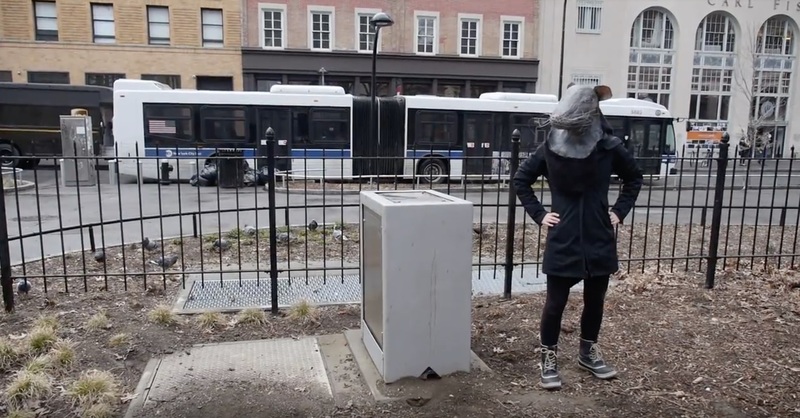 They learned how proper sanitation and early action could help keep 20 Cooper Square — and the rest of New York — rat-free.